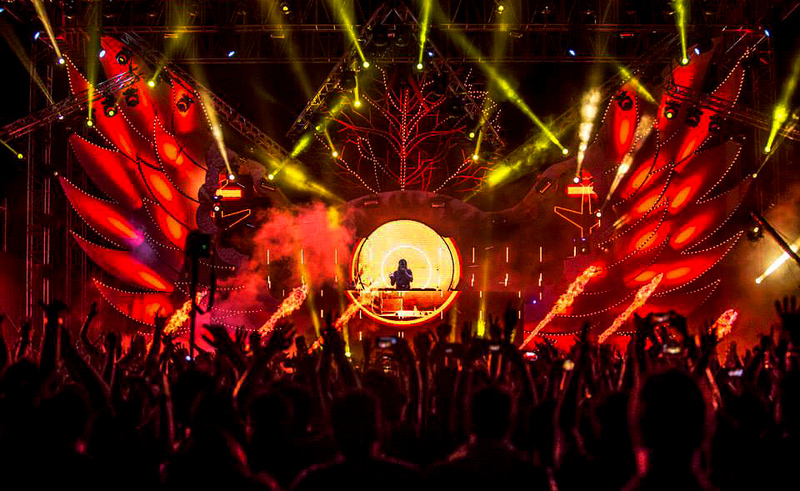 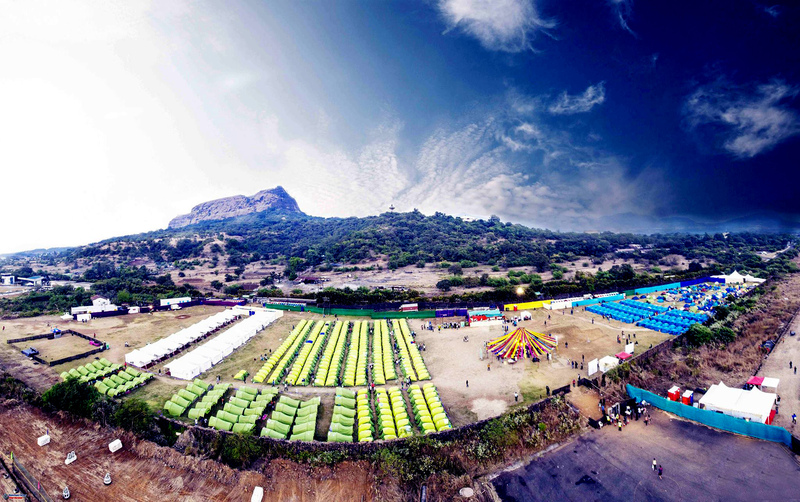 Enchanted Valley Carnival (EVC) is a unique festival property which was introduced to the Indian audiences in 2013. 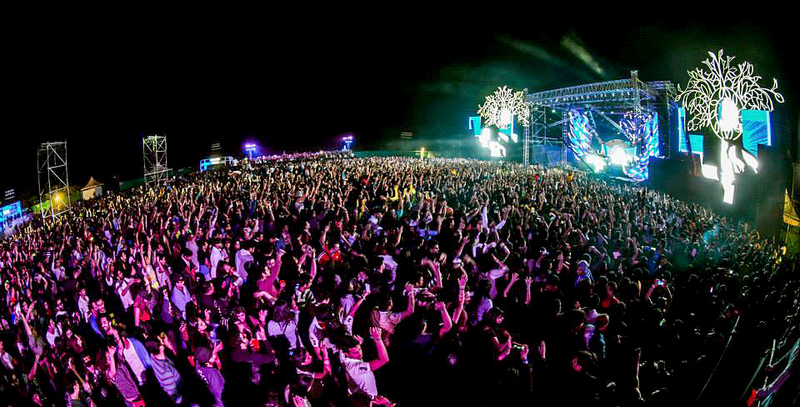 Enchanted Valley Carnival, is the first-ever music festival in Asia to have a fully-fledged campsite, famously known as Enchanted Village, alongside professional adventure sport and other distinctive experiences. 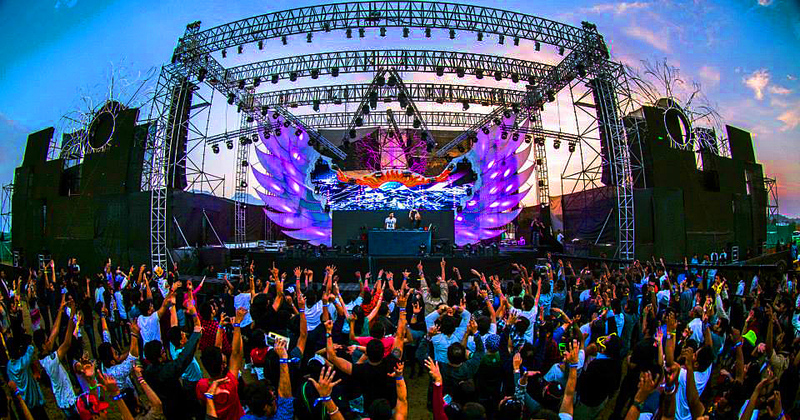 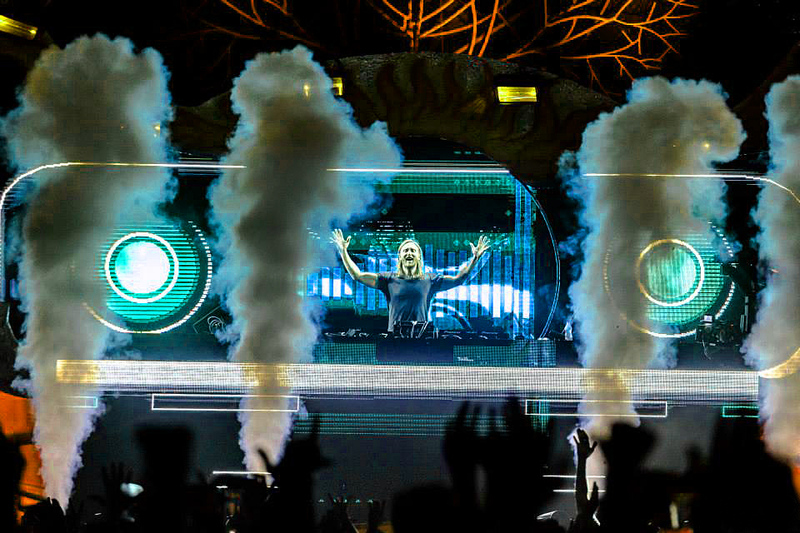 Enchanted Valley Carnival is hosted amongst the serenity of nature in one of the most exclusive cities in Asia at Aamby Valley City, being the first festival in Asia to be held on an airstrip. 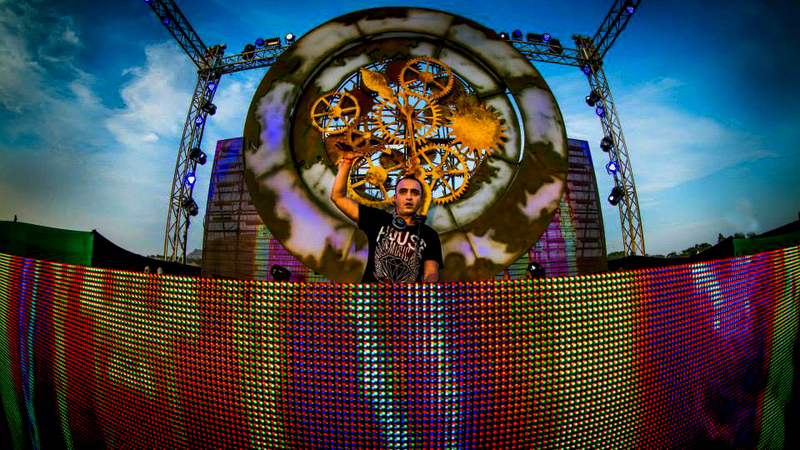 Scoop was the production Partner / Manager for the first two editions of the festival. 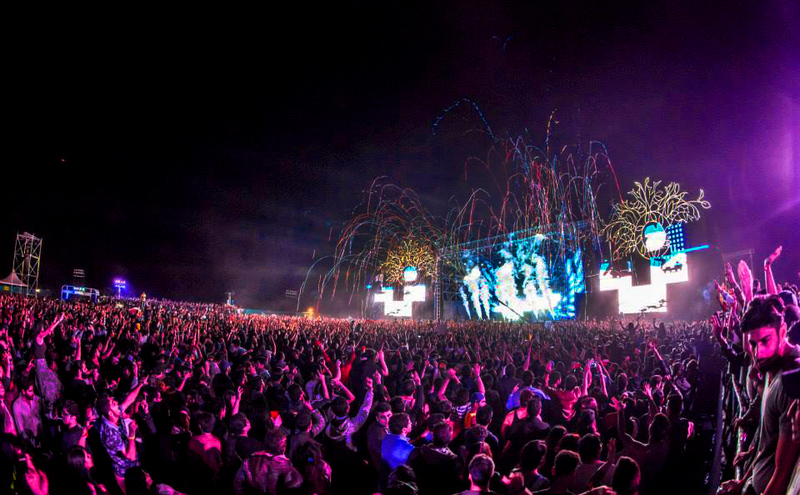 We are responsible for the building of the entire festival construct and thought from a fan experience point of view, right from the choice of venue to the final execution of the festival. 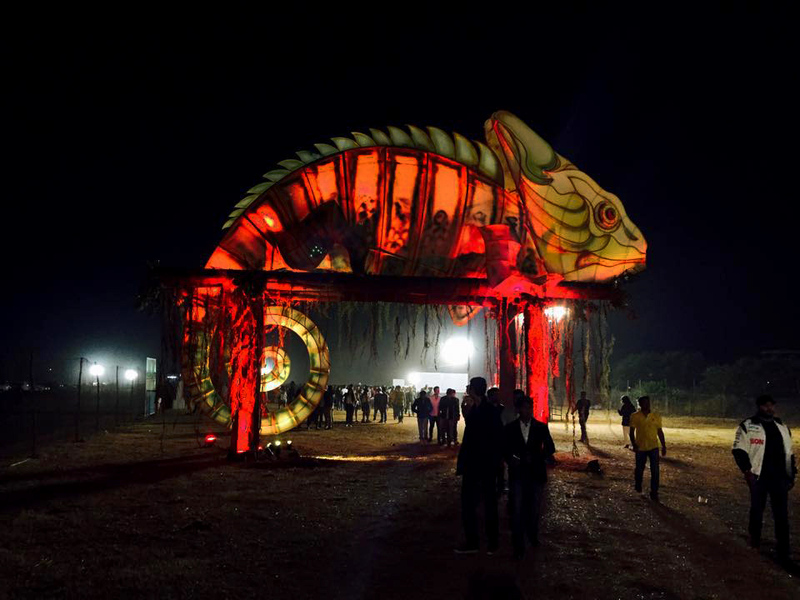 Scoops responsibilities at the festival included Venue Selection, Festival Planning, Campsite Planning, Venue Management, Health & Safety, Technical Management, Show Running, Backstage Co-ordination & Turn key Execution of the festival. 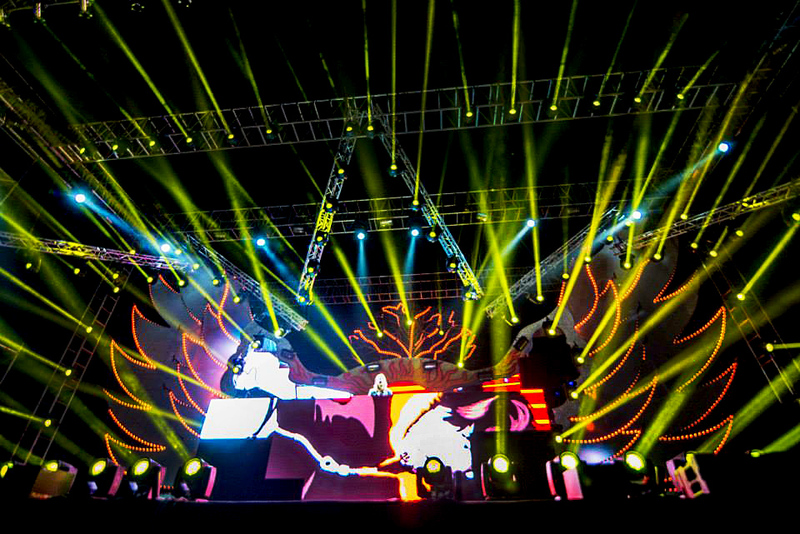 The festival won Multiple Awards including Festival of the Year.